PlayStation handhelds got a facelift quite often – PSP had no less than five variations (1-2-3 series, Go and the budget model E1000), and now the Vita is going towards its third version. 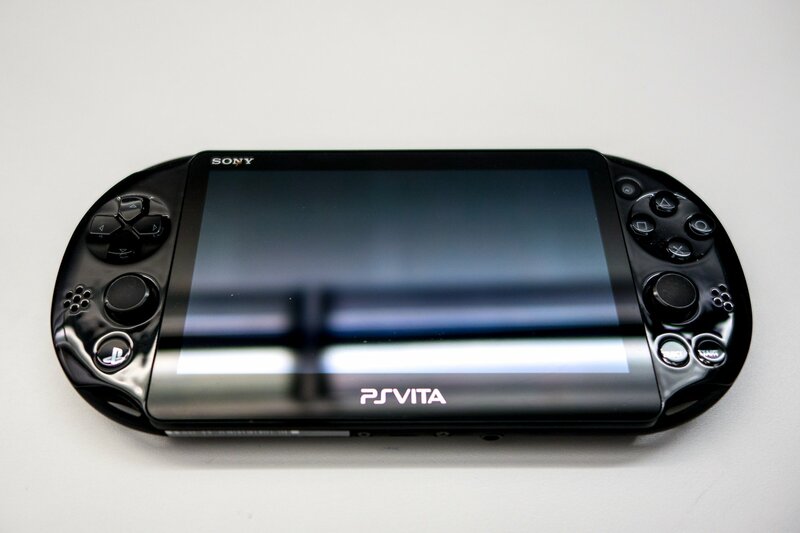 We know this from the fact that Sony filed a trademark – the PS Vita 3000 seems to have a HDMI video out on the top while still retaining the LCD screen, which is used because of the price compared to the initial Vita’s OLED screen. Sony will probably show it on the E3, but it they won’t, TGS will see it 100%.